Below are some of the bizarre solutions that people’s grandmas have come up with but actually work! Discover the words of wisdom below. That’s right, the little wrinkly, dried up berries usually found in scones or kids lunch boxes can apparently ease the symptoms of arthritis! Grandparents say all you have to do is soak golden raisins overnight in a couple of spoonfuls of gin. The vitamins from the raisins mixed with the anti-inflammatory effects of the juniper berries used to make gin will help reduce swelling and ease your pain. No, you won’t get drunk! But it is a good excuse to consume delicious gin all day long! Another great way to help relieve joint pain that your grandparents might not have known about is with Glucosamine! As we age, the amount Glucosamine our body can produce decreases. Supplementation may be useful in promoting overall good joint health. According to one, or maybe many grandmas and grandpas, celery is the answer for bad breath. No need to keep buying packets and packets of gum, just stick a bunch of celery in your mouth, give it a good chew and your bad breath will dissipate. Discover other foods that will battle bad breath here! This is another bizarre combination. Apparently, if you squeeze some lemon juice onto an ear bud and pop it into your ear for a minute or so, you can alleviate the problems of an earache. The lemon juice is meant to stabilize pH levels in your ears making them feel as good as new. Just brew a kettle of boiling water, put 4-6 nettle leaves in a mug, pour the hot water over, and enjoy! Please note: Nettle leaves are high in silica, which can be harmful at high doses, so don’t go TOO crazy with the nettle tea! Find a yummy roasted yam recipe here! Now this one definitely sounds like an old wives tale! But there are actually facts surrounding some of the claims because olives are high in tannins, which can help stop the production of too much saliva. We all know that feeling you get before you’re going to be sick or when your feeling ill, with too much saliva in your mouth. So go to the deli and find yourself some delicious, juicy olives to take on your next car journey! Grandparents around the world would be proud. However, if the symptoms are consistent or extremely painful, then you are going to want to consult your doctor. 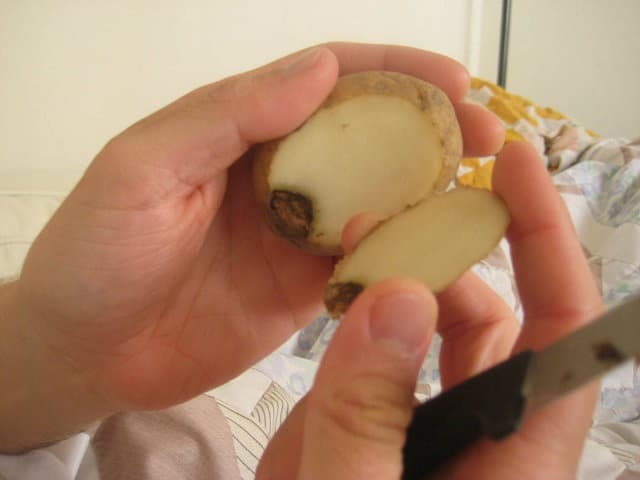 Your grandparents may be on to something here … Raw potatoes are meant to have anti-itch and anti-inflammatory properties, exactly what you will need after being bitten by a spider. 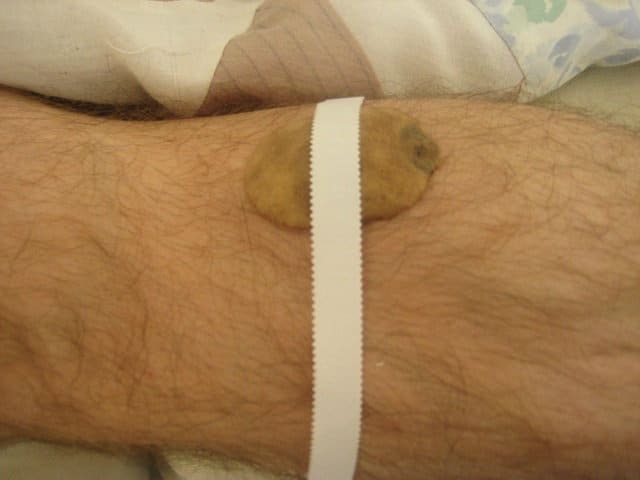 Just wrap a raw, sliced potato is a bandage or thin cloth, then gently rub it on the affected area for a few minutes. So next time you’re doubting your grandparents logic, just give it a go! You never know if it will work, even if it sounds completely bonkers! Read Next: 6 Natural Anti-inflammatory Remedies that Work Wonders for Joint and Knee Pain!